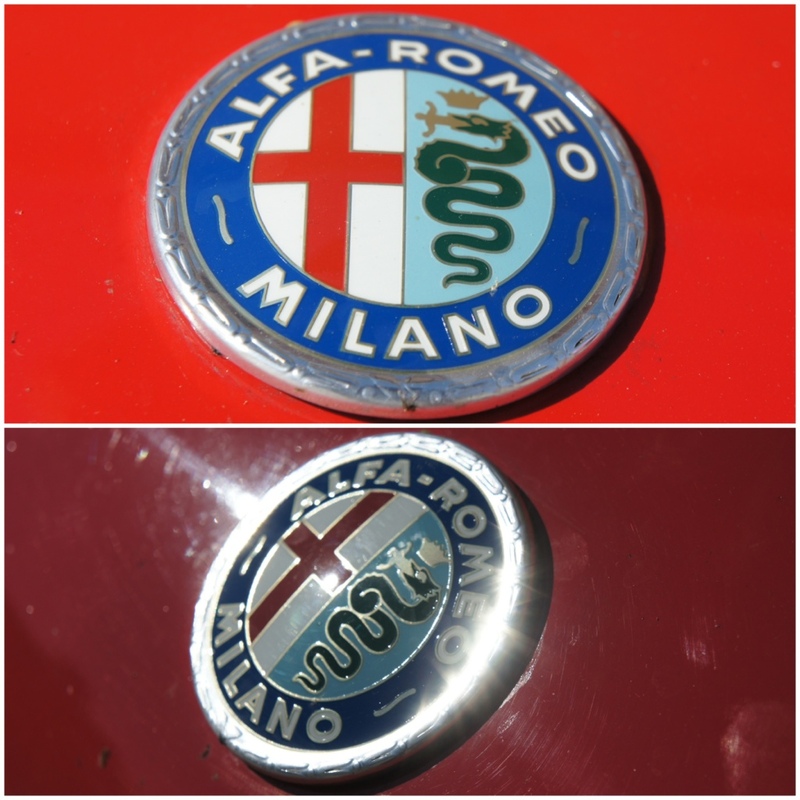 The two photos of Alfa Romeo badges below are actually of the same badge. They were taken just moments apart. There’s no clever editing and I did nothing to block or change the light when I took the pictures. They’re just taken from different angles. It really made me think about how to use light. Using light is something that Paul Sanders first taught me a couple of months ago at Cuckmere Haven. I’m know that it’s something I’m going to learning more and more about for as long as I take photos. I’ll never know enough about light. If you have any tips, please do share them.